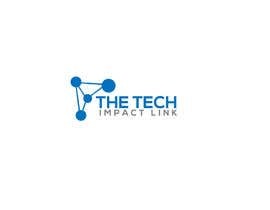 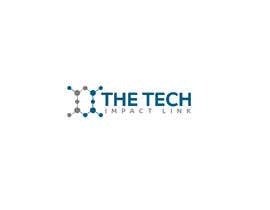 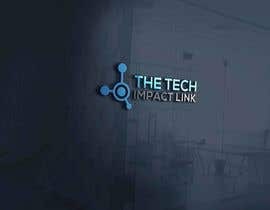 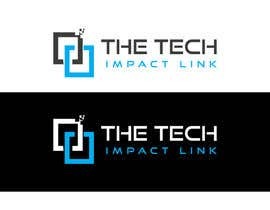 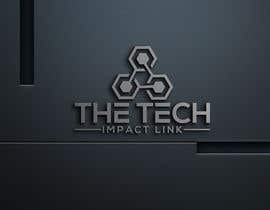 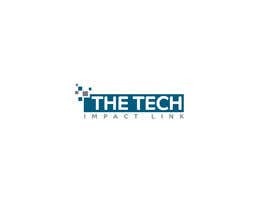 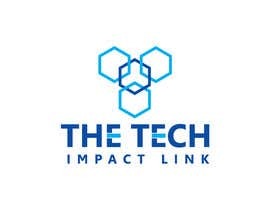 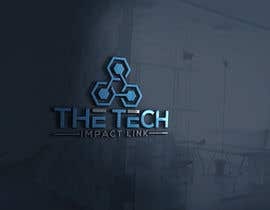 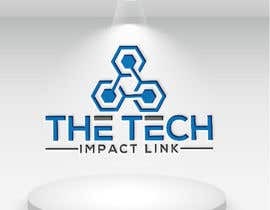 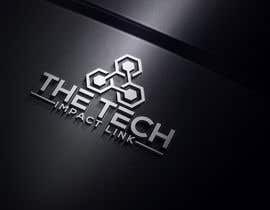 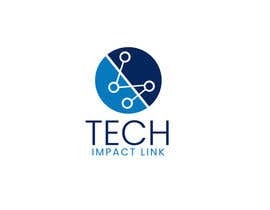 The Tech Impact Link is a Co-working startup bringing together techies and thier communities. 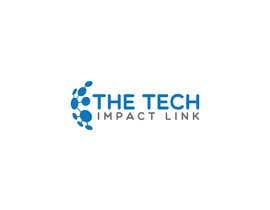 AT the Tech Impact Link, Technology is used to improve the wellbeing of the local community. 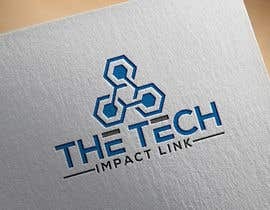 We need a Minimalist, clean yet expressive Logo. 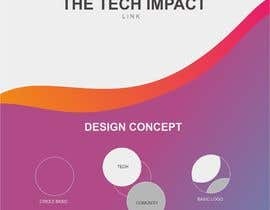 I will garantee after the 5th valid post. 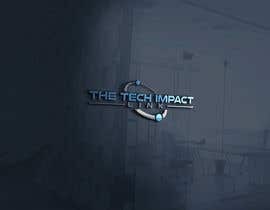 You can chech my past contest. 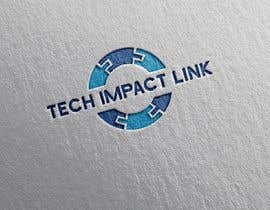 I keep my words.